We’re constantly handling so much stresses in our lives, but do you know that your skin, even without you doing anything, is also exposed to stresses from the environment? With the pressures we face every day, our skin feels it too. 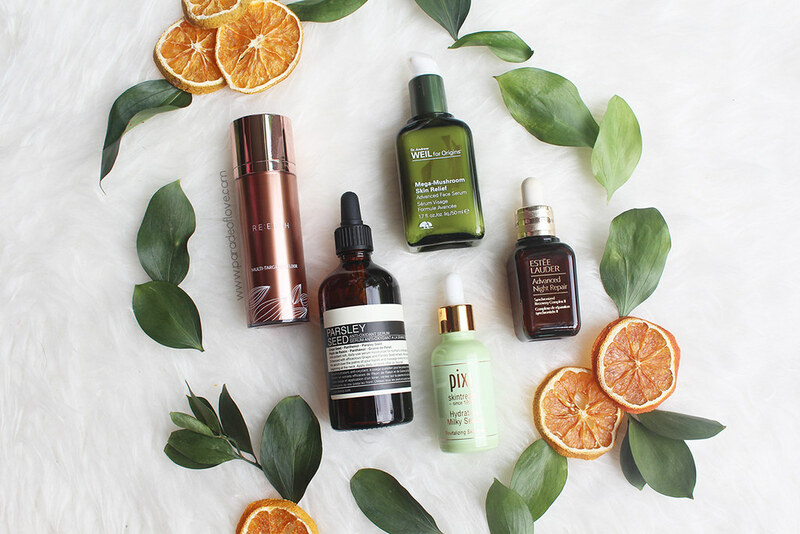 These intensified skin stressors can periodically overwhelm our skin’s ability to recover and repair by itself, leading to visible signs of aging. Hence, one can never underestimate the importance of skincare! Relief stressed skin with Estée Lauder’s Nightime Power Pair – Advanced Night Repair Serum and Recovery Ampoules. 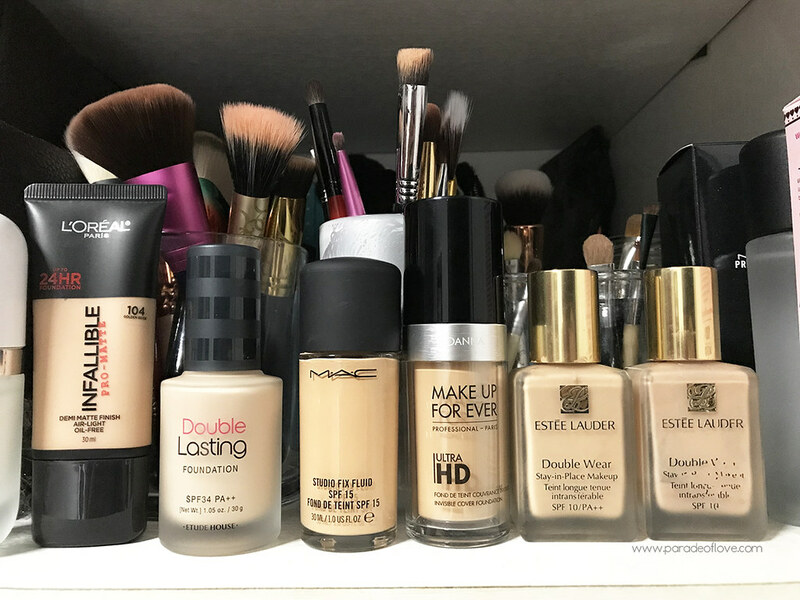 I swear by this routine and have been sticking to it for some time now. Ever since I’ve embarked on this regime, I’ve never felt more confident in the morning than before. The ANR series of products effectively works to combat fatigue skin and helps to strengthen the skin’s resilience to damage. Goldwell Kerasilk Keratin Hair Treatment – The Ultimate Way to Save Your Tresses! 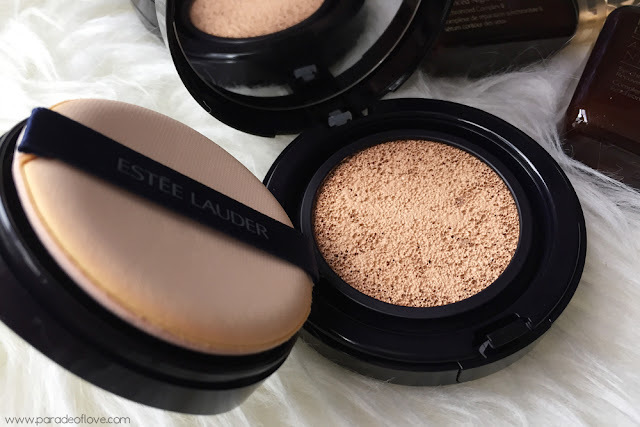 With the BB Cushion craze going on for quite some time now, it’s high time European brands jump on the bandwagon and release their own versions too! I’ve been a BB Cushion user for about 2 years now with my favourite being the LANEIGE BB Cushion Pore Control and I’ve never been happier to own one since it’s so convenient and easy to use. 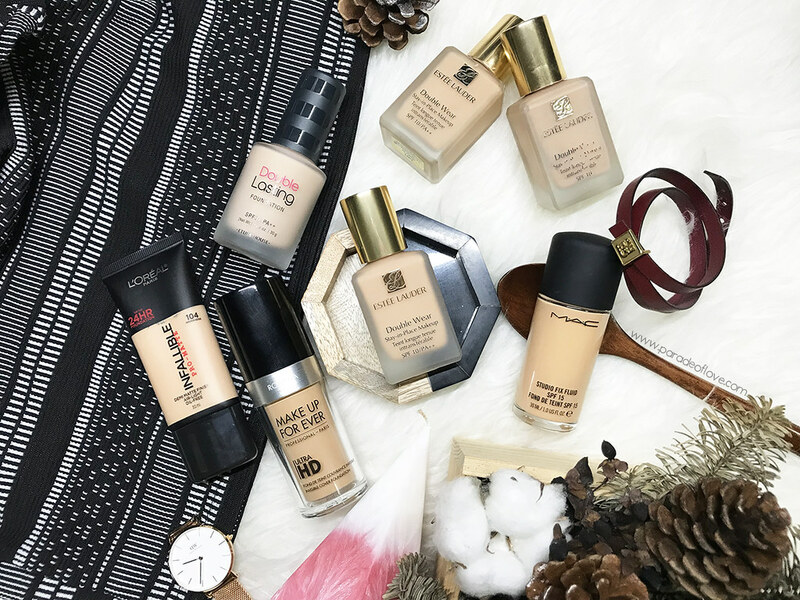 However, if you’re a seasoned BB Cushion user, you’ll know that most cushions don’t provide enough coverage and you’ll still need a concealer to cover up those flaws. 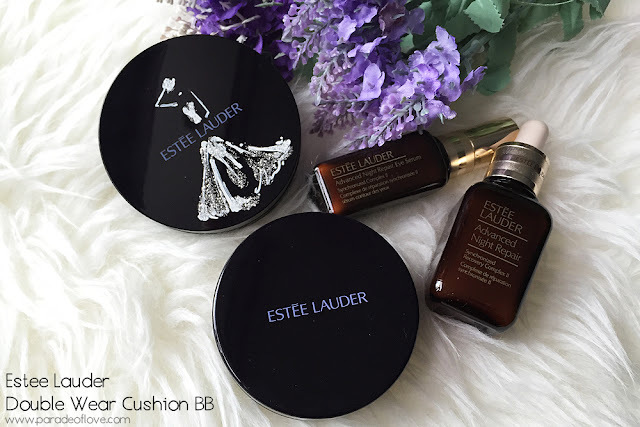 BB Cushion users, you’ll be glad to know that the best-selling foundation range (also undoubtedly my favourite foundation since I started using makeup) – the Double Wear – from Estée Lauder, now carries a BB Cushion!